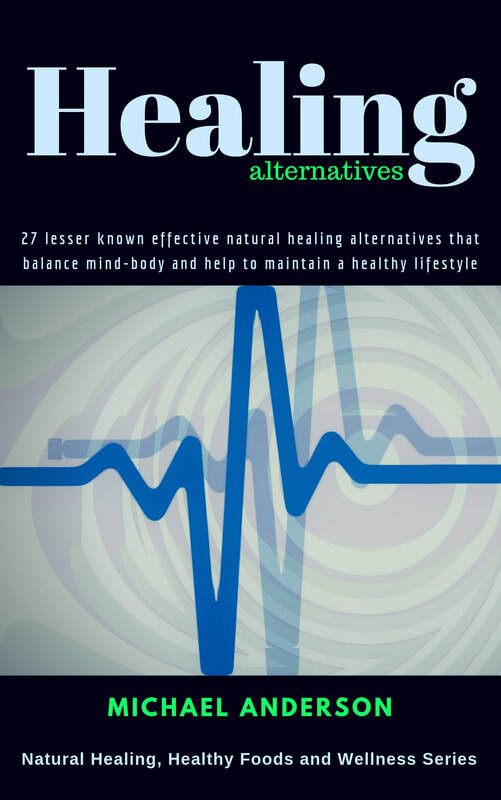 The key difference between Allopathic Medicines and Alternative Healing techniques is on how an ailment is viewed and treated. Allopathic medicine typically looks at a dis-ease and tries to address the symptoms and cause which is mainly at the level of the issue. This type of medicine mainly aims to get rid of symptoms of the problem.